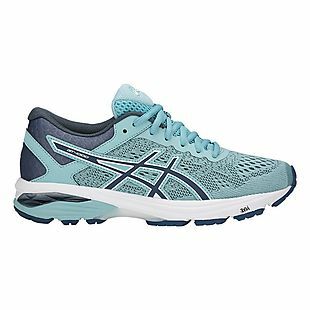 These women's ASICS GT-1000 6 Shoes drop from $90 to $53.96 at Olympia Sports. Shipping adds $5.99. Even with shipping, this is the lowest price we could find by about $3. Sizes 7-10 are available. Sales tax is charged in most states. 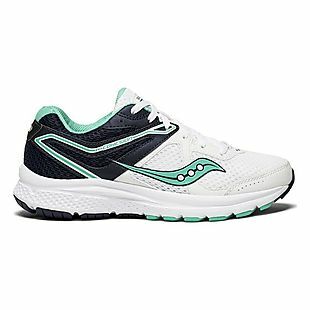 These women's Saucony Cohesion 11 Wide Shoes drop from $60 to $39.98 at Olympia Sports. Shipping adds $5.99. Even after factoring in this shipping fee, this is the best price we found on these sneakers in a full range of sizes by $4. 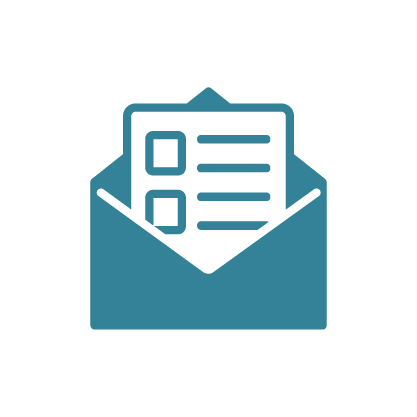 Sales tax are charged in most states. Save big this Black Friday by finding some of the best Olympia Sports deals of the year in the Olympia Sports Black Friday Ad.